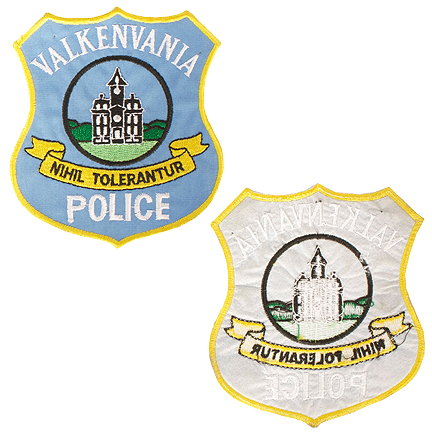 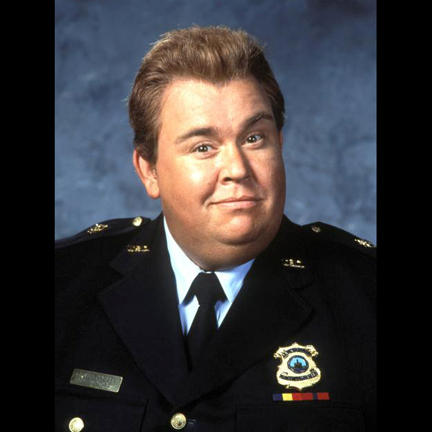 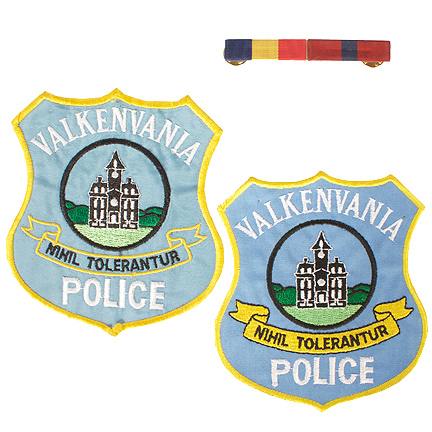 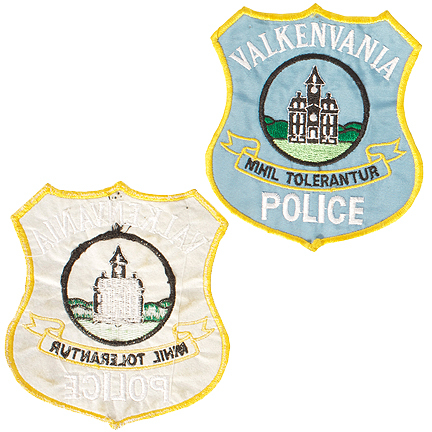 This set of patches and ribbon bar were worn by the character “Chief Constable Dennis Valkenheiser” portrayed by actor John Candy in the 1991 film “Nothing But Trouble” starring Dan Aykroyd, Chevy Chase, and Demi Moore. 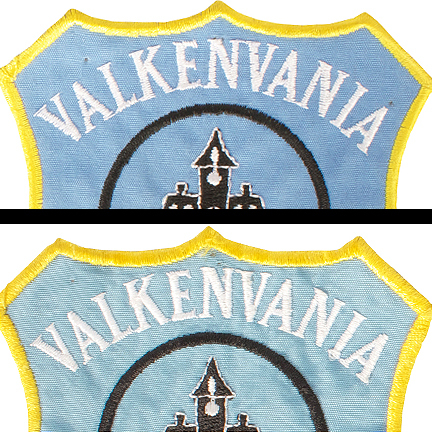 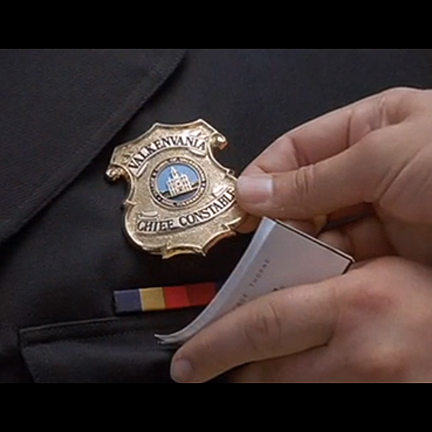 The set was custom made for the actor’s use on the production and consists of two “Valkenvania Police” patches, and one ribbon bar. 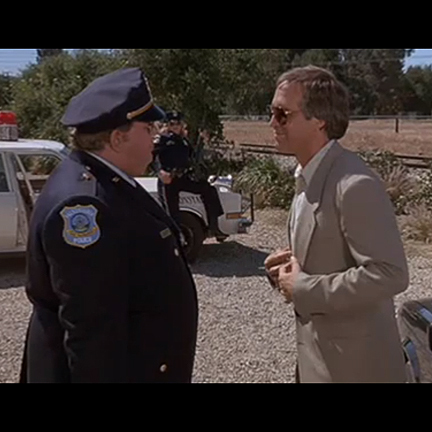 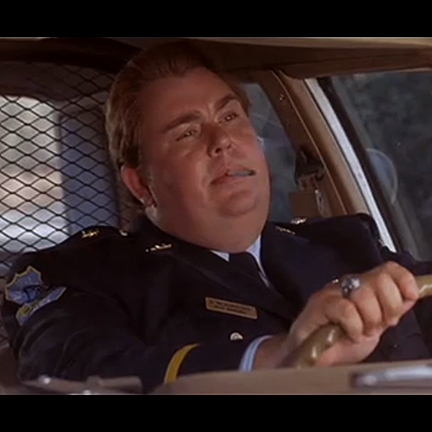 Mr. Candy appeared wearing these items throughout the film and most notably in the sequence where Constable Valkenheiser pulls over “Chris Thorne” (Chevy Chase) and his passengers for speeding after a high-speed pursuit, and then brings them before “Judge Alvin 'J.P' Valkenheiser” (Dan Aykroyd) for sentencing. 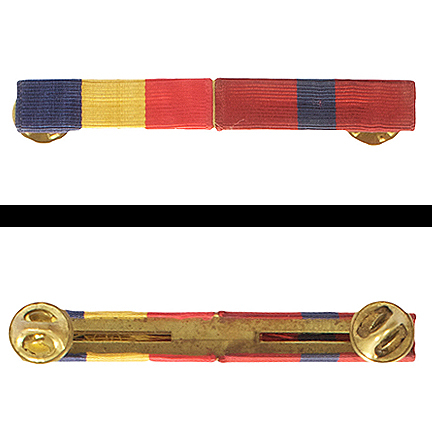 The screen worn articles are in excellent condition and are accompanied by a letter of authenticity.